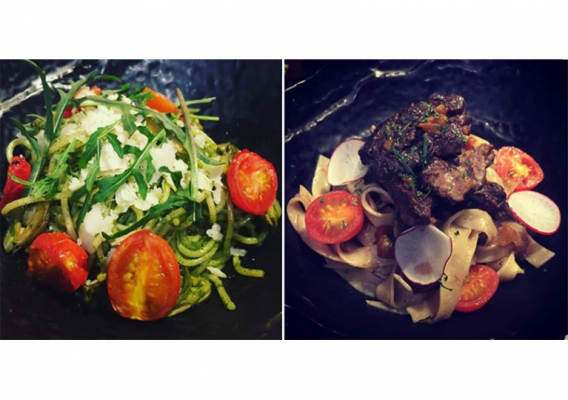 FAT CHOY launches the NEW Set Lunch Menu featuring pasta, including Salad or Soup, vegetarian choice & specific beverage ($88 up). As the number of seats is limited, please make a call(Tel. 3104-9134) to reserve your seat.